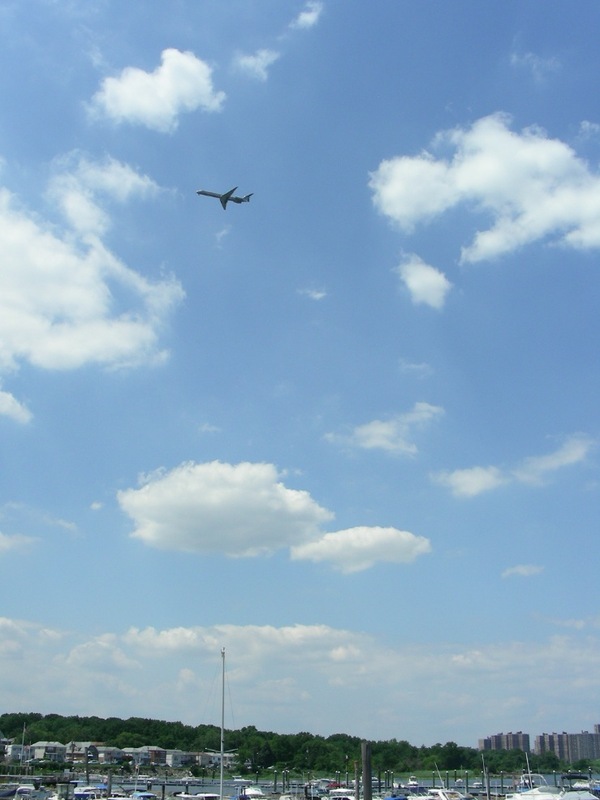 See the jet in the upper left corner? 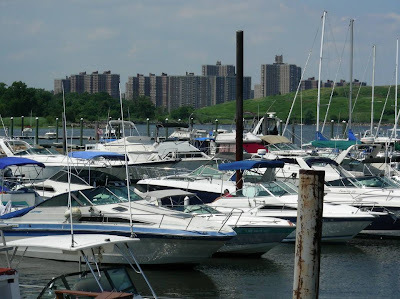 I discovered a salt water community right in the Bronx-La Guardia flight path, the “Country Club” section of Pelham Bay. 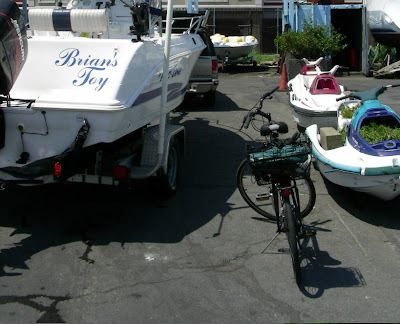 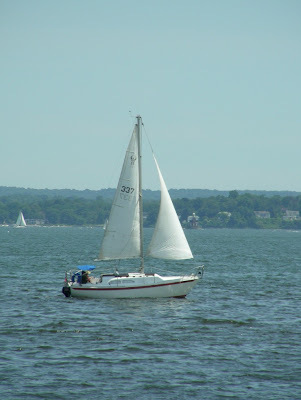 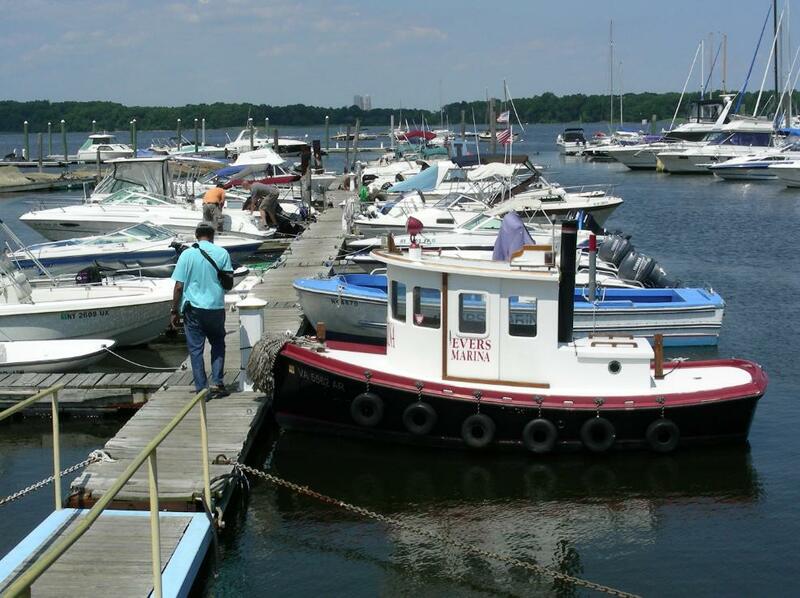 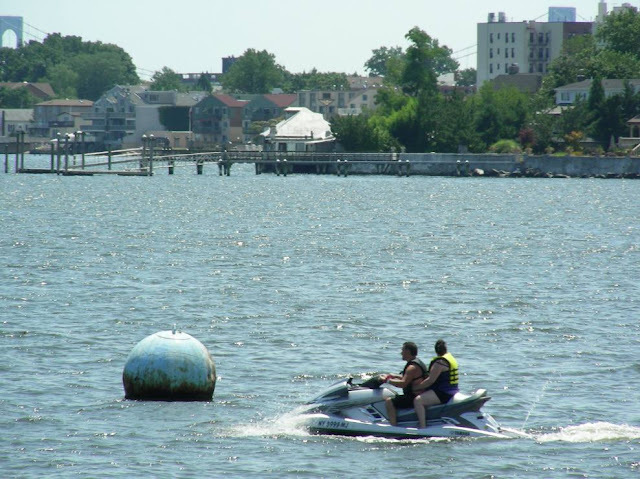 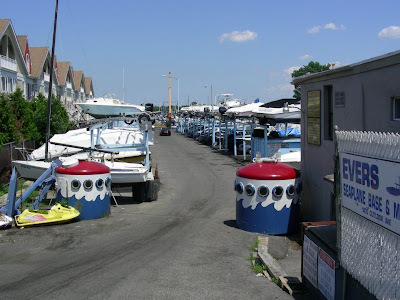 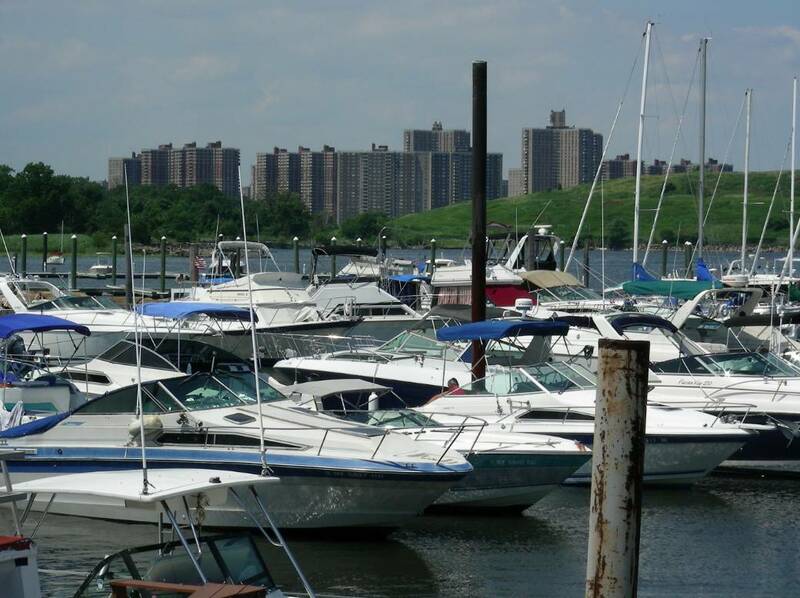 This boating and fishing community fronts on EastChester Bay, across from City Island. 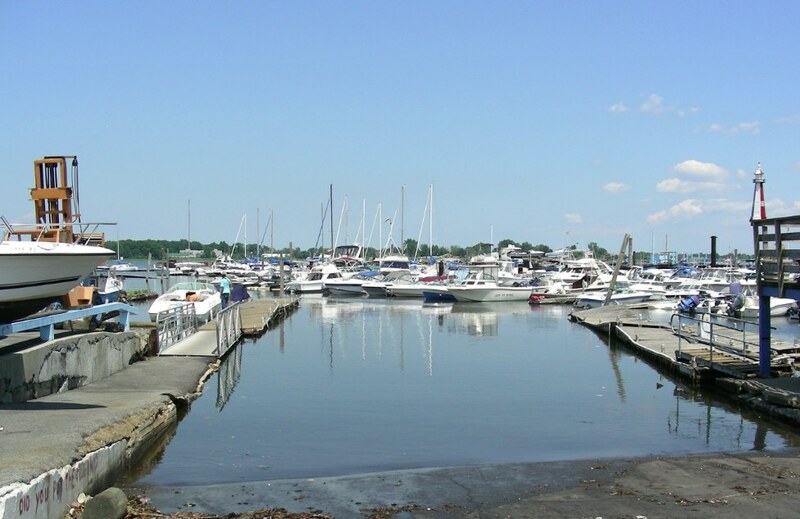 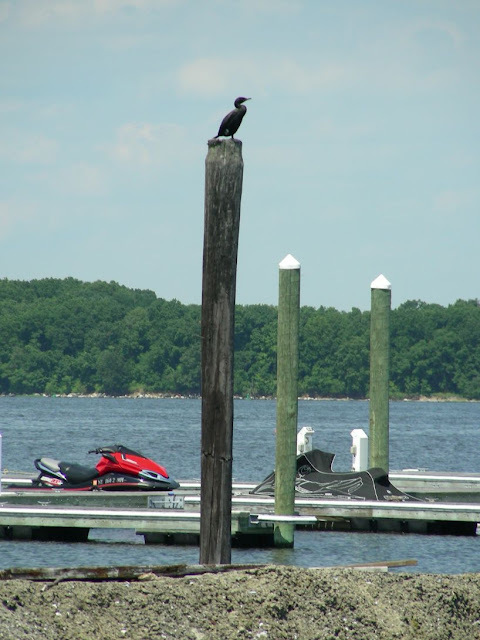 The Evers Marina is private and it keeps a lower profile. 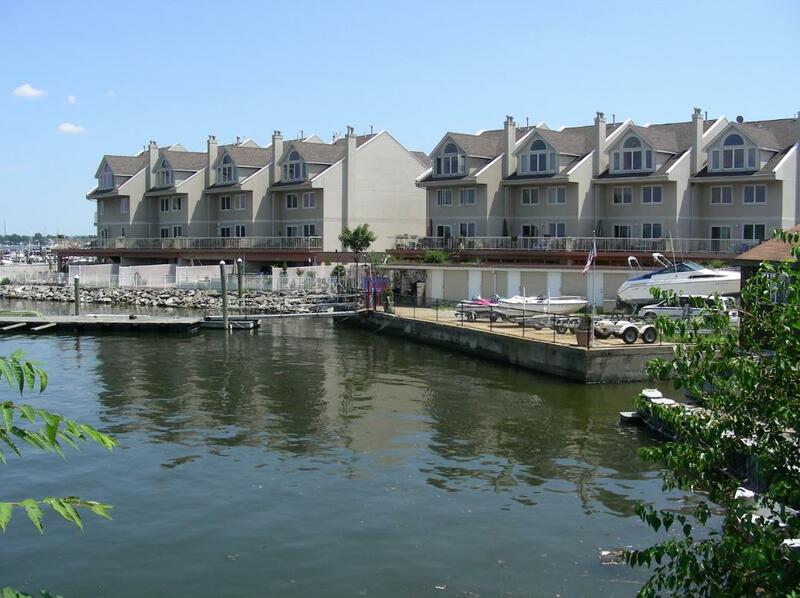 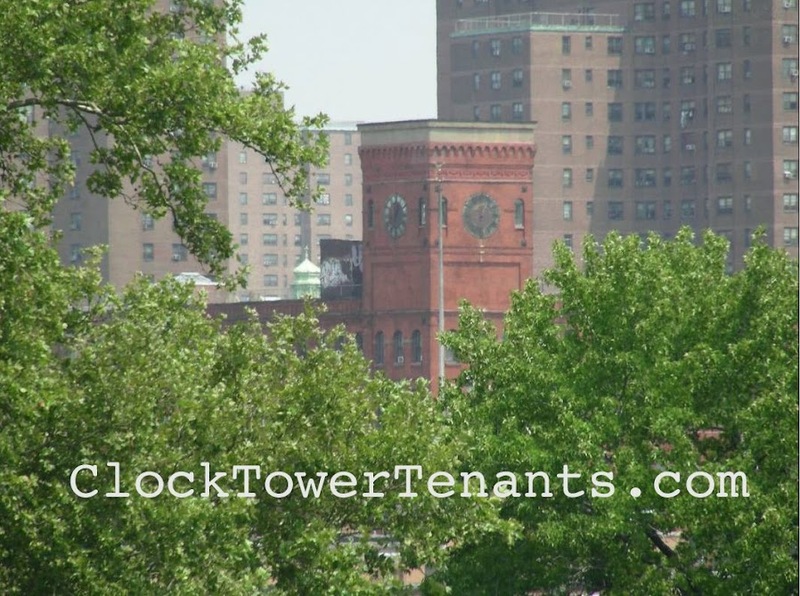 The waterfront condo’s are typical. 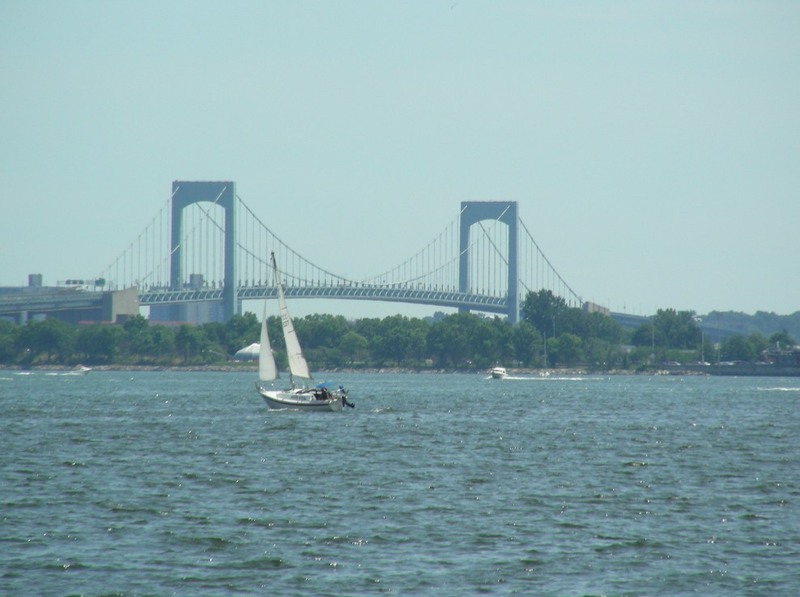 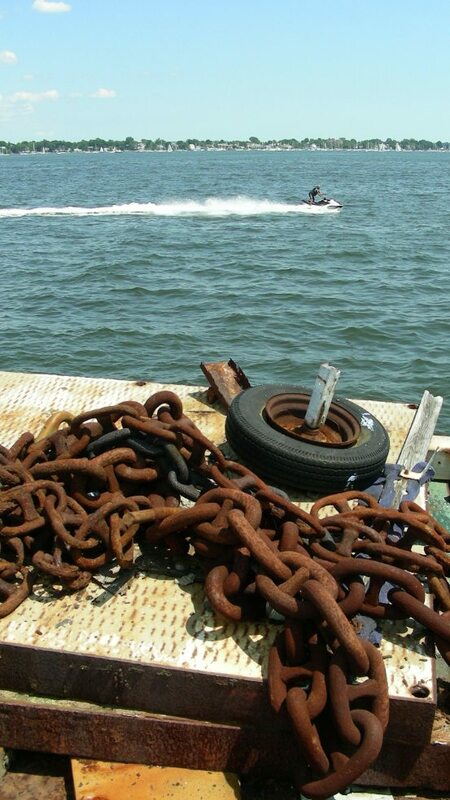 But the watersports are first-rate, with a different angle on the ThroggsNeck Bridge. 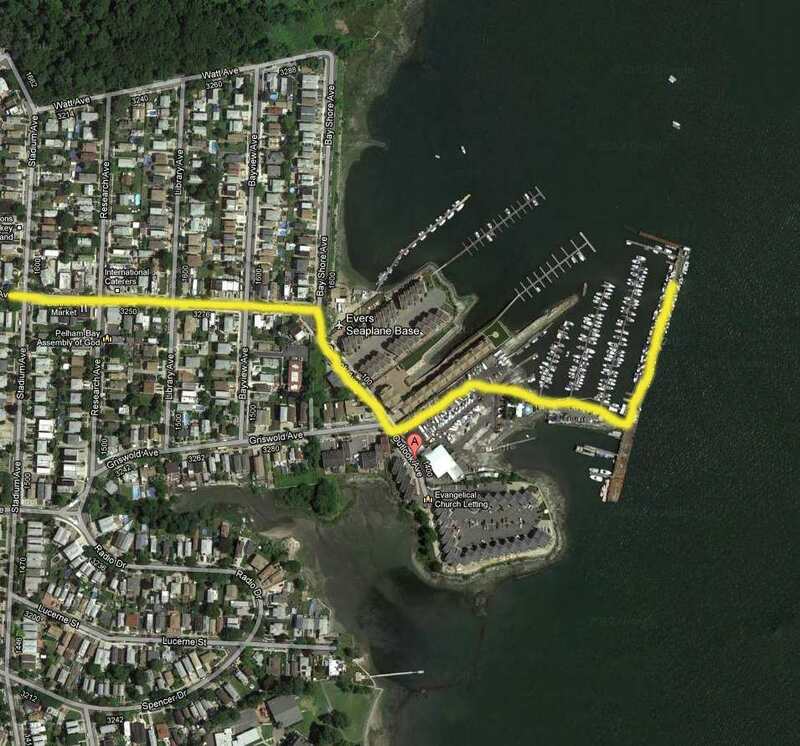 In this GoogleEarth Satellite view you can see my bikepath all the way out to the docks. 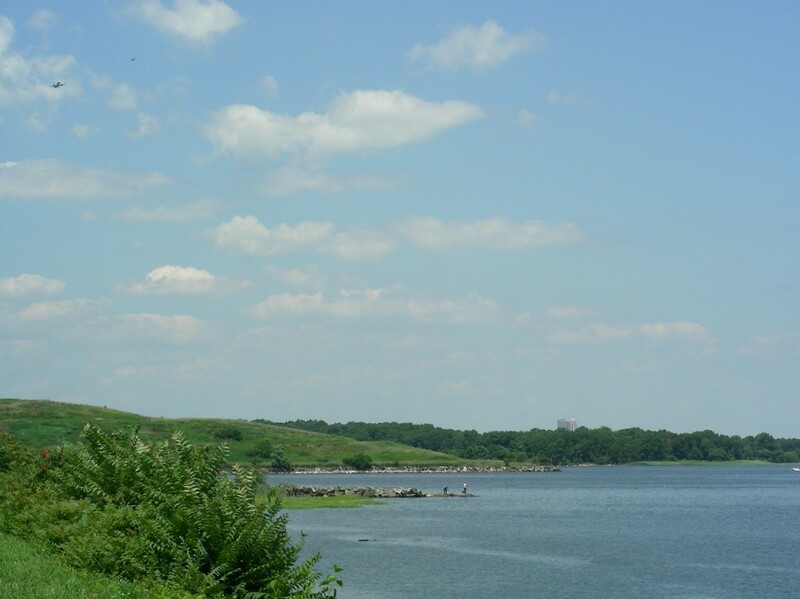 This is the view from out there; that’s coop city on the horizon. 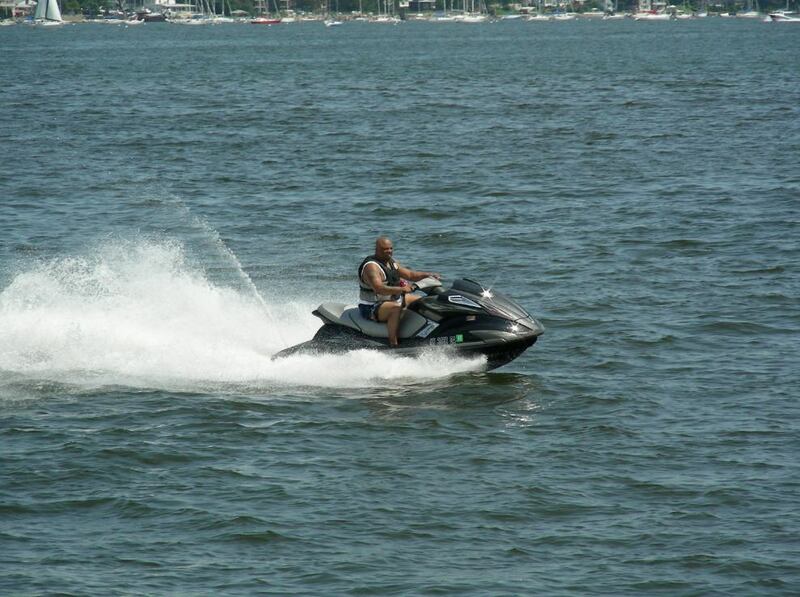 I had fun here. Smells clean! The folks are welcoming and very involved with their salty Bronx baywater. but I was the only tourist I saw.